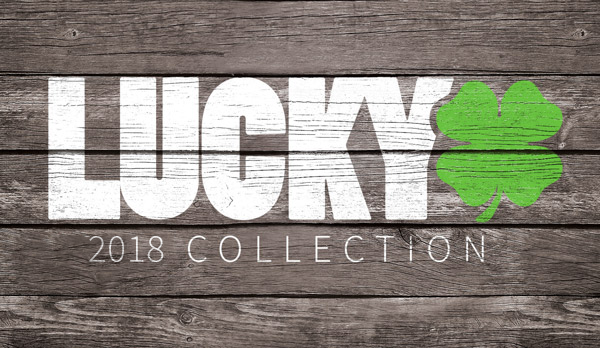 The 2014 line of Lucky products is bringing a lot of great, new things to the market, which includes some of the same great products you love, available in new colors! Although there seems to be a lot of hype behind the 2014 Lucky product line, I can tell you first hand that all of these new products live up to the hype! One product that Lucky has decided to revamp is the classic Lucky SMX fork. 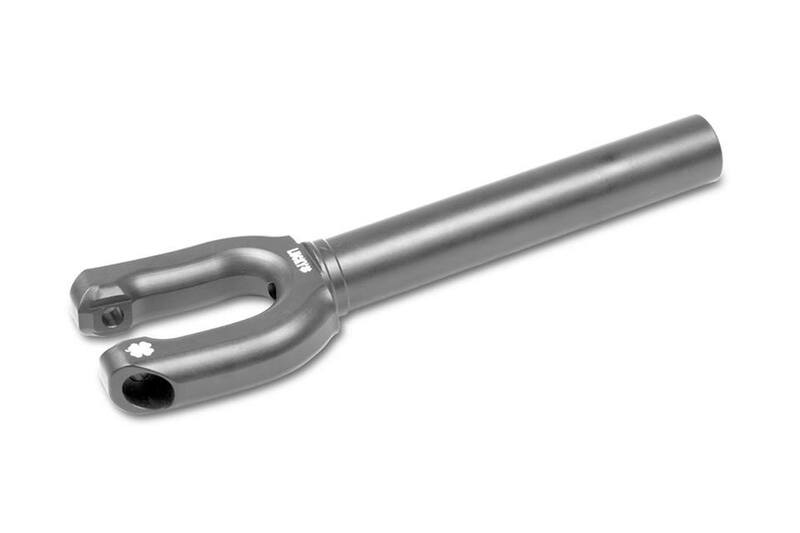 One of Lucky's most popular products, Lucky is proud to present to you the new 2014 SMX fork in Gunmetal! A thing of pure beauty, if you ask me! This is definitely another one of the must-haves in Lucky's new line of products. Get yours as soon as they're available on www.luckyscoot.com! If you haven't already, click here to check out Lucky's line of scooter bars!